Are You Using This Secret Technique To Pass The PMP Exam On The First Attempt? Walking into the PMP exam room is an experience. This is the moment you’ve worked toward for months. You’ve invested years of effort in work experience, courses and exam preparation. You have even read through the PMBOK Guide more than once. After all that work, are you ready? Only you can know the answer for sure. However, there is one secret method that the most successful PMP exam takers to pass right away. Moreover, the best part? You don’t have to create any study resources on your own – you can leverage existing resources on the marketplace. One of the best resources to use are PMP practice tests. Once you complete a course to get your contact hours, practice tests give you the chance to check whether you have knowledge gaps. Reading over PMP study materials over and over again is not enough to get ready for the exam. Why? That is a passive learning method. It does have value. It is best to supplement it with active learning techniques. According to Queen’s University, “Rather than being a passive recipient of information, the active learner puts knowledge to use.” That’s exactly what you want to do when it comes to the PMP. After all, you should aspire to both pass the exam and make progress toward your long-term goals of becoming a better project manager. In the short term, you need the capability of applying your knowledge to the PMP exam itself. While you will not be expected to write essays, critical thinking and problem solving using project management concepts are still vital. There are even some expectations that you use math. Are You Ready For The Exam Environment? When you sit at home and study the PMBOK Guide, it’s easy to become confident. You also need to check if you can apply that knowledge in an exam setting. By using a practice test, you will test your knowledge under exam-like circumstances. Specifically, can you still apply your knowledge when you have many questions to answer in a limited time frame? The best way to find out is to use a PMP practice test and make sure to give yourself limited time. Tip: If you have been out of school for some years, your test-taking skills may be getting rough. To give yourself the best chance of passing, take care of yourself by getting a full night’s sleep before the exam and avoid cramming. Regularly studying for 30-60 minutes per day over a matter of weeks is far more effective than attempting to learn everything in a weekend. Which PMP Practice Test Resource Should You Use? There are many PMP practice exams on the marketplace. How do you know which one to choose? There are two criteria I recommend you use. Do They Have A Free PMP Practice Test? Check if the provider has a free PMP practice test so that you can experiment to see if you find it helpful. The quantity and quality of the practice exam questions provided matters. Ideally, you will want to complete 200 questions on a practice test. Why 200? That’s the current number of questions you can expect to see on the PMP exam. Regarding quality, keep track of whether or not the exam questions covers all of the knowledge areas in the PMBOK Guide. What PMP Study Preparation Products Do They Offer? A single free PMP practice test will probably not be enough to guarantee your success. That’s why I recommend looking for a provider that can provide a complete solution – a study course, practice questions and more. Is it possible to use study resources from multiple providers and still succeed? Sure. The only challenge is that you will be switching back and forth between different instructional methods which means your productivity will suffer. What To Do If You Have Poor PMP Practice Test Results? Here’s the harsh reality: you might fail the first PMP practice test you choose. Before you give, keep the following points in mind. Studying for the PMP certification exam requires careful preparation. You need to get used to the types of questions that are used. You also need to master quite a few different formulas. Many experienced project managers struggle with the exam because it is different from the ways projects are managed at their organization. Pre-Application. If you took the practice test to see how you would perform in the exam, congratulations! You have used the practice test to detect gaps in your knowledge, and you can prepare accordingly. If you scored under 50%, I recommend giving yourself three to four months to study assuming you have about 5 hours of weekly study time. If you scored higher than that level on the practice test, you could consider a more aggressive schedule. Just remember to keep in mind your other responsibilities as you plan your exam study schedule. 45-90 Days From Exam Date. As a general rule, I recommend achieving 80% or higher on a practice test as a measure of your readiness. If you are still scoring before that level, you have two options. You can either double your study efforts or reschedule the exam to a later date so that you have more time to study. In some cases, you may want to consider taking a vacation day off from work to further your studies. 45 Days Or Less. At this point, you have probably been studying for some weeks or months already. For the areas where you have weakest scores, some targeted memorization work may be your best bet. If you are not a natural numbers person, you may find it helpful to memorize the formulas and other numeric data points. The solution you choose will depend on your level of motivation and how much time you have left to study for the exam. If you have more than 30 days from your exam, stay the course by working on the knowledge areas you find most difficult. What questions do you use most often in your work? You may be focused on squeezing out incremental gains – how can we process 2% more transactions per day through this system? In some cases, that type of question is just right. If you’re working on a banking system that manages two million daily transactions, then incremental gains are valuable. What if your project objective is to create a brand new product? 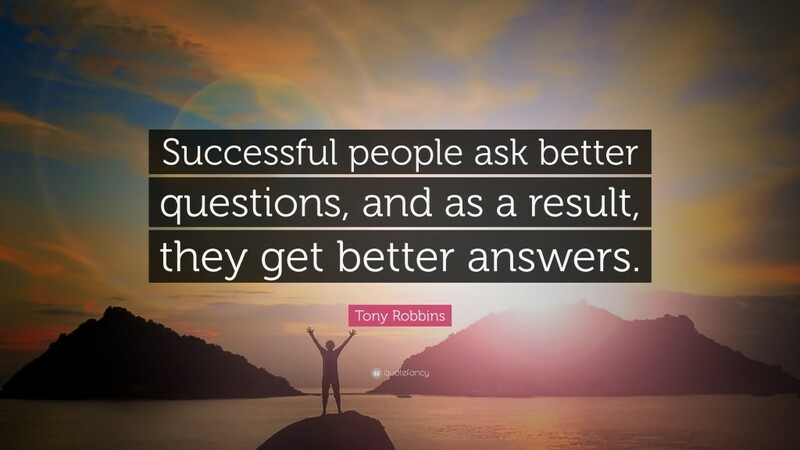 In that case, you need different questions to become more productive. Where do you get started? You need to identify your ineffective questions. Do You Use These Bad Questions? Here are some of the bad questions that I see come up in the working world. This is usually a sign that somebody is angry at you and wants to go over your head to lodge a complaint. 2. But how would we pay for that? This question can be helpful but it is often used as a way to shut down discussions. 3. Couldn’t you just try harder to fix this problem? Hard work has a role to play. However, if you systematically rely on heroic efforts to get everything done, your organization is dysfunctional. Fundamentally, those questions don’t prompt meaningful engagement or bring new insight to the table. Now that we have those points out of the way, let’s turn to better questions. Starting a project on the right note is critical. How else will you be able to motivate the team to engage on the project? 1. Why are we doing this project now? Timing matters! Asking questions like this are one way to boost your business acumen. 2. What is the history related to this project? Learning from history is a powerful skill. Historical points to explore – are there any other past projects like this? What is the project experience of the person sponsoring the project? 3. Who is the project’s champion and why? In most large organizations, there is ultimately a single champion, executive or manager who is accountable for the project. If piss off the VP, you’re going to be in trouble even if the project is on schedule. 4. What can I get excited about on this project? The project team looks to you – the project manager – for leadership. What can you get excited about on the project? 5. How can I better understand the sponsor’s needs and expectations? Start by finding out how they want to hear from you. Do they want detailed spreadsheets by email or high touch phone calls? At the start of the project, ask how they want to hear from you. In project work, you’re constantly doing new activities… And that means you’re probably having to figure out new applications, systems and processes. You can get better support from your peers and mentors if you ask them a few focused questions. 1. What are the most common mistakes you see beginners make? 2. What resource was most helpful to you in learning this skill? Even if you have a great mentor, they have limited time and energy to help you. If you’re seeking advice on how to learn a complex skill (e.g. 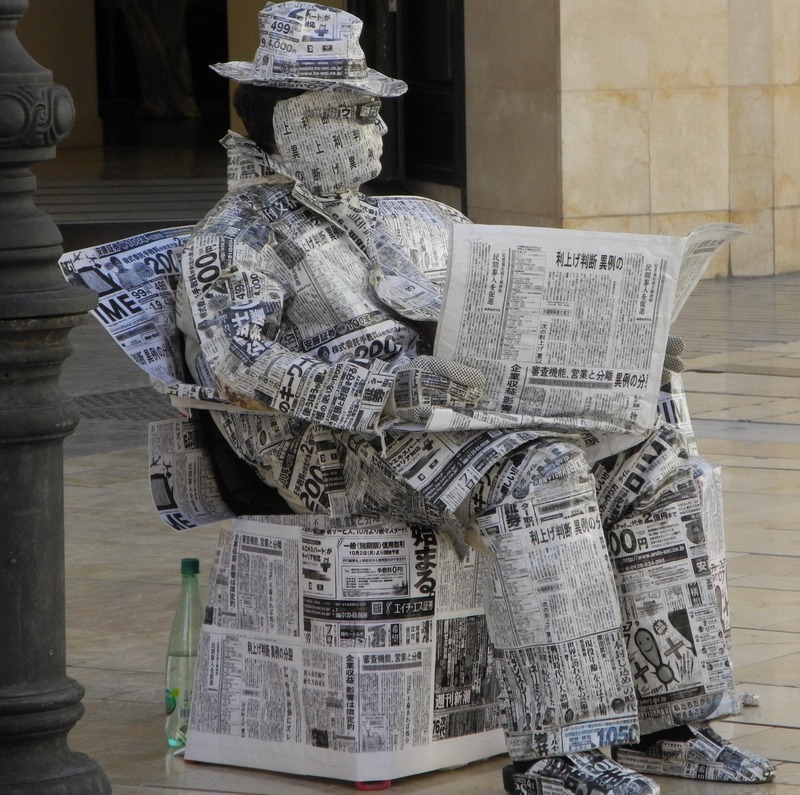 “how do I improve my public speaking skills? ), seeking a resource recommendation is the way to go. 3. How can I practice this skill in a low risk fashion? Low risk practice is essential to developing a skill. As Eduardo Briceño explains in his TED talk How to get better at the things you care about – top performers look for ways to practice and improve. For instance, highly successful comedians are known for trying out new material on small audiences. That way, they will have quality material to present to large audiences. 4. Who can I observe in action to learn how to do this? For some skills and capabilities, it’s valuable to watch a master at work. I’ve picked up tips and tricks to use Microsoft Excel better by watching others manipulate complex spreadsheets. I’ve also learned some blog writing techniques by studying the work of other highly successful bloggers. 5. Can you give me feedback on this small task or deliverable? Let’s say you have a presentation to the CEO tomorrow. With the right approach, this presentation has the potential to supercharge your career. For high stakes opportunities like this, ask a mentor if you can practice with them. Remember to ask them to provide feedback and suggestions. Use the Starter Feedback Model as a resource to guide the person in providing useful feedback to you. When you’re leading a project, there is a steady stream of problems. Use these questions to better define the problems and develop solutions. 1. Do we have the facts about this problem? You may have a vague sense that something is wrong. That’s not enough to take action. You need to gather examples and facts before you make a move. 2. What other ways could we state the problem? 3. What other causes are at play for this problem? When a problem occurs, it’s easy to fixate on easy to understand aspects of it. As Taylor Pearson recently wrote, we have a bias toward easy to understand problems and situations. If a problem is easy to measure with an accounting system, it’s easy to focus on financial aspects to a problem. However, fixating too soon on a single cause may lead you down the wrong path. Resource: Read Pearson’s excellent essay The Illegible Margin: Profiting From The Gap Between The Map And The Territory for more insight on this issue. 4. How could we solve this problem if we have no money available? Many project problems are easy to solve when you simply spend more money on them. On the other hand, that approach sometimes encourages lazy thinking. Use this question to search for other solutions. For example, rather than hiring an external consultant, could you call 20 people at your company and ask if anyone knows a developer who can help you? 5. What other mental models can we use to solve this problem? Mental models describe the assumptions, ideas and related concepts we use to look at the world. As James Clear explains, having a variety of mental models available is a key way to boost your problem solving ability. Resource: To dive further into mental models, read Creating a Latticework of Mental Models: An Introduction from the excellent Farnam Street blog. Where Can I Learn To Ask Better Questions? I love long form podcast interviews because they represent a special opportunity to explore a topic in depth. Here are some podcasts, articles and other resources to help you sharpen your question abilities. The 21 Questions I’m Asking Myself This Week. Business writer and consultant Ed Gandia uses a list of questions to reflect on his business and plan next steps. EconTalk. This long running podcast features in-depth interviews with authors and economists. It’s a great example of how questions and conversation lead to greater insight. How to Ask Better Questions by Judith Ross. This HBR article focuses on questions from the perspective of managing people. 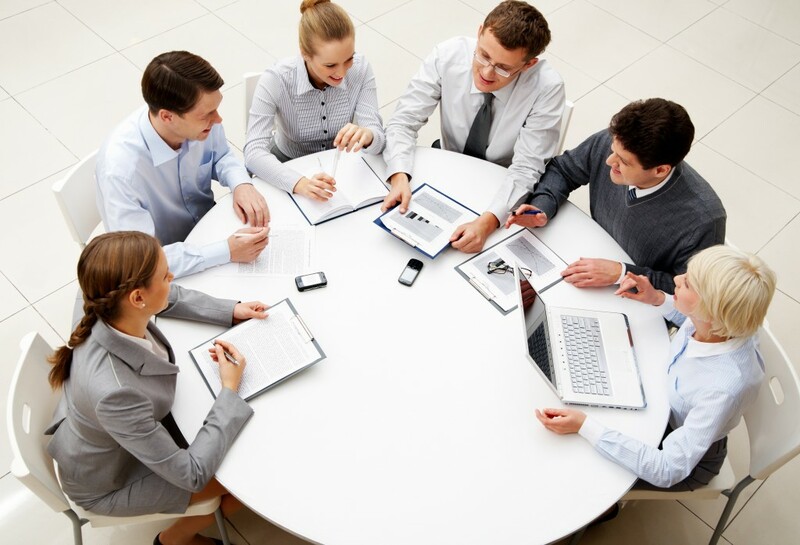 Contributing effectively to meetings matters because it is a key tool to get work done. Yet, badly run meetings are common. One workplace humour website, Meeting Boy, regularly points all the ways meetings go wrong. Rather than shout at the darkness of bad meetings, let’s find ways to make them better. Note: Step “0” for contributing to meetings is understanding when they are truly needed. If a decision or action is better suited to an email or phone call, then use that approach instead. Over the past year, I have seen some outstanding meeting facilitators in action. They play a great role in bringing everyone into the discussion and guiding a discussion. If the meeting`s agenda includes defining a problem, developing possible solutions or other creative approaches, then a facilitator adds value. High stress or crisis situations sometimes also call for a facilitator to manage the discussion. Resource: There are two facilitator training programs (Facilitation Certification from APMG International and Certified Master Facilitator Certification) available for those who wish to take their skills to the next level. Experts play an important role in meetings by offering their insights. The key challenge for experts is to share their knowledge at the right level of detail for the meeting. As a rule of thumb, start contributions at a high level of detail or in brief. If additional details or data are called for, then offer it. Tip: If detailed information is critical to the meeting’s success, share a memo or other document in advance so everyone can review it. Including a simple diagram is often an effective way to explain a new process. If you are seeking to get ahead at work, pay attention to meetings. Stay tuned for references to upcoming work assignments, projects and other activities where you can volunteer. The volunteer role also covers smaller tasks that make a difference (e.g. cleaning up old records for the department or building management items). Stepping up to do more than your “official” job description also marks you as having a positive attitude. Rules help us to function effectively and that principle certainly applies to meetings. The meeting referee is sometimes called the meeting organizer or chairperson. This person encourages everyone to focus on the agenda and table off topic discussions for a different time. It requires tact and a diplomatic approach to serve in this role effectively. Resource: The “Chairing a meeting” document created the UK’s Resource Centre has additional tips on how to serve in this role. 5. The Scribe: Why Rely On Memory When We Have Writing? Taking notes effectively in a meeting is fundamental. Earlier in life, I attempted to operate like Hansard – a verbatim record. That approach is usually overkill in meetings. Instead, focus on taking note of tasks to be completed, deadlines and similar information. In most cases, it makes sense to summarize these notes and share them in a meeting summary email after the meeting. Resource: The article How To Write Effective Meeting Minutes gives further guidance on this topic. Laying the ground work prior to an important meeting is important. Briefing people about a meeting’s content and agenda prior to the meeting is the essence of a “pre-wire.” This activity is especially important if the meeting seeks support for a project, spending or other major action. If the meeting involves bad news (e.g. pointing out delays caused on a project by another department), sharing that news in advance helps. Once again, the ability to communicate clearly and diplomatically is important. This function is often played by the person who called the meeting. Yet, individuals can also play this role if they see an important relationship at stake. An added benefit to this pre-meeting work is helping you to refine your approach in the meeting. That’s a great way to improve your performance. In some companies, you are encouraged to reject meeting requests where there is no written agenda. That’s a powerful signal about the importance of planning the session in advance. A well crafted agenda that is shared in advance prevents many of the problems that typically hit meetings. For most meetings, a one page or shorter document serves as an effective agenda. Tip: Plan the most important agenda items early in the meeting so that these topics have the needed time and attention. Resource: Read How to Design an Agenda for an Effective Meeting from Harvard Business Review . Consistent follow up on meetings is important in order to realize the meeting’s true value. Taking note of your own action items, completing the items and informing the rest of the meeting attendees adds energy to the effort. Project coordinators and business analysts often take on the role of the follow up manager to ensure that tasks are completed. Tip: Asking clarifying questions on due dates is a key step to enable successful follow up. Asking about other’s tasks and deadlines also matters because those timelines impact your work. There are a wealth of resources, articles, books and courses on meetings for two good reasons. First, meetings remain an important professional skill. Second, there are many types of meetings which require different skills. For example, a two person meeting often requires less planning than a twenty person meeting. Explore the following resources to continue your development in this area. Read This Before Our Next Meeting by Al Pittampalli. This short book by an Ernst & Young alumnus offers tips to make meetings better and rethink our approach to meetings culture. The book was published as part of Seth Godin’s The Domino Project. Manager Tools’s Podcast. Once again, the outstanding people at Manager Tools have been an inspiration. Here are a few of the podcasts they have produced on meetings over the years: Effective Meetings, The Project Management Drumbeat Meeting, and Facilitating Ground Rules to Start a Meeting. Meeting Templates. There’s no reason to start from scratch in the world of meetings – the Internet has a number of great resources. Explore the following: How to Write an Agenda for a Meeting, Classic Meeting Agenda (from Microsoft), and 10 Tips for Good Meeting Agendas. Standard operating procedures (SOPs) are an important way to ensure consistent quality, support training and reduce risk. Unfortunately, these documents have a negative reputation in some circles. That’s understandable. A poorly written standard operating procedure is hard to understand and even more difficult to use. It doesn’t have to be that way. Learning how and when to use standard operating procedures is a valuable professional skill. Let me unpack that last point further. A defining point for professional work is consistent quality. For example, when you seek a lawyer’s advice, you trust that they will complete all of the required steps in a legal process. Likewise, a professional physician will generally use proven procedures with patients. By codifying standard work, you have more energy and credibility to propose and implement innovations while getting the fundamentals done. A few years ago, I read “The E-Myth Revisited” by Michael Gerber which explains why so many small businesses struggle. The problem? It all comes down to systems. As a company grows beyond the founder, other people become involved. Informally training these staff on new activities is one approach. It is fine to start with 1-on-1 training. For better results, systems and standard operating procedures make a big difference. Dedicated readers may remember that I previously wrote about how to build a checklist and wonder how procedures are different. Checklists are short documents designed to prevent serious errors. In contrast, procedures are detailed documents that specify each step. Whether you are a manager or an individual contributor, there are good reasons to create and use standard operating procedures at work. They may not make for entertaining reading yet they do serve a valuable purpose. Delivering consistent and high quality results is a key reason to use procedures. In fact, delivering quality results in operations and the basics is an excellent way to build your reputation at work. The opposite is also true: failing to deliver quality will quickly undermine your professional reputation. With constant pressures to cut costs and innovate, you need all the improvements you can get. Fortunately, procedures help with productivity. I have improved productivity on several tasks over the years by creating procedures. It is easy to find steps to eliminate or document once all of the steps are visible. If you are interested in greater productivity, then you have a good reason to create a procedure document. It may sound counterintuitive to learn there are creativity benefits to creating standard operating procedures. Let’s explain this point. When you have a clear process to follow, you don’t have to work as hard at recalling each step. Procedures help you reach the unconscious competence skill level much faster. At that point, your mind may wonder and you will start to ask new questions about your work. It’s difficult to have those thoughts if you are worried about getting the basics executed. My suggestions for best practices assume you are working in an office environment and using a computer for much of your daily work. If you are an engineer working in the field, you may need a different approach. 1. Use the “ITO” model to summarize the process. I recommend using the “ITO” (Inputs, Transformation, Outputs) model to document a process. When I write a procedure in Microsoft Word, I like to use the Smart Art feature to represent these parts. This basic model is widely used in many circumstances including cooking (Ingredients and equipment are inputs, the cooking approach is transformation, and the final meal is the output). For small to medium complexity activities, the ITO diagram will generally be one page or less. Systems and applications are important aspects to creating a successful procedure because they are used in every step of the process. Pay special attention to applications that require accounts and permissions as such accounts often take time to arrange. Also include settings, codes and other details needed to make the application perform in the procedure. Screenshots make procedures MUCH more useful even if you are a highly gifted technical writer. Why? Even if you properly describe each feature and click, some people find a verbal description difficult to master. Tip: Press “Print Screen” (sometimes shown as “PrtScn” on some keyboards) to take a snapshot of your computer display on your computer. You can then “Paste” this image into Microsoft Paint or any other software for further editing. Resource: Snagit is a great application for producing screen capture images and videos. In accounting, software development and other fields, there are established methods to prove that a given step was performed correctly. These steps are important to produce quality results and to help new people learn the procedure. Tip: If your procedure relates to a recurring activity (e.g. the activity is performed each month or each week), one validation step could be “compare this month’s numbers to last month – are they significantly different?.” If so, recommend the procedure user determine if the change is valid or an error. The final best practice for creating an effective standard operating procedure is to test it with someone new. After all, it is easy to forget a “basic step” when you are documenting a familar process. For the best results, provide a copy of the procedure to the other person. Then ask them to mark it up every time a step is unclear or confusing. There is an entire industry and profession dedicated to the art and science of creating procedures, manuals and similar documents. If you find yourself creating procedures for your projects and other work with regularity, explore these resources. Standard Operating Procedures: A Writing Guide. Published by PennState, this article provides a great overview to guide you through the process of creating a SOP. How to Master Technical Writing. Standard operating procedures are a type of techical writing. This article explains technical writing techniques and methods to create procedures and other technical documents. Standard Operating Procedures (SOPs) – Airports. Learning a new process is easier when you study a live example. This webpage provides Federal Aviation Administration procedures. 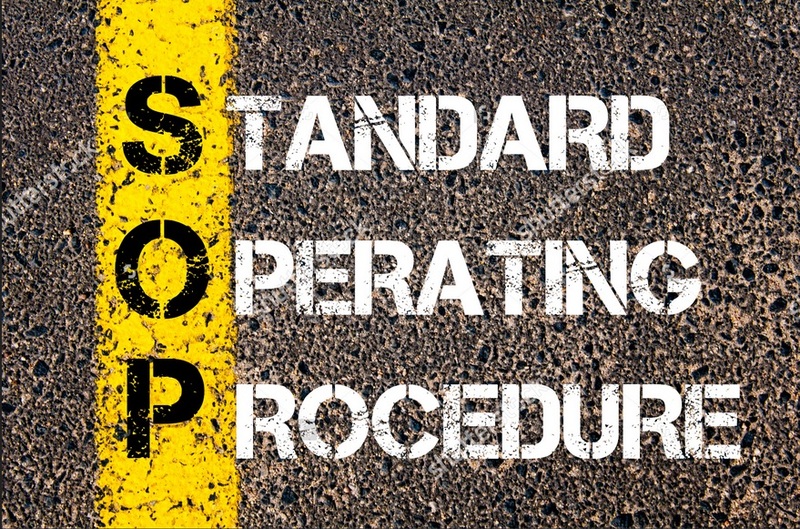 How to Create a Standard Operating Procedure Template. Clear and simple design makes procedures easy to read. Take a look at this webpage for a Microsoft Word template you can use. If everything worked smoothly in your work, there would be no need to keep you on the payroll. Even if you did stay, your daily work would quickly become boring. 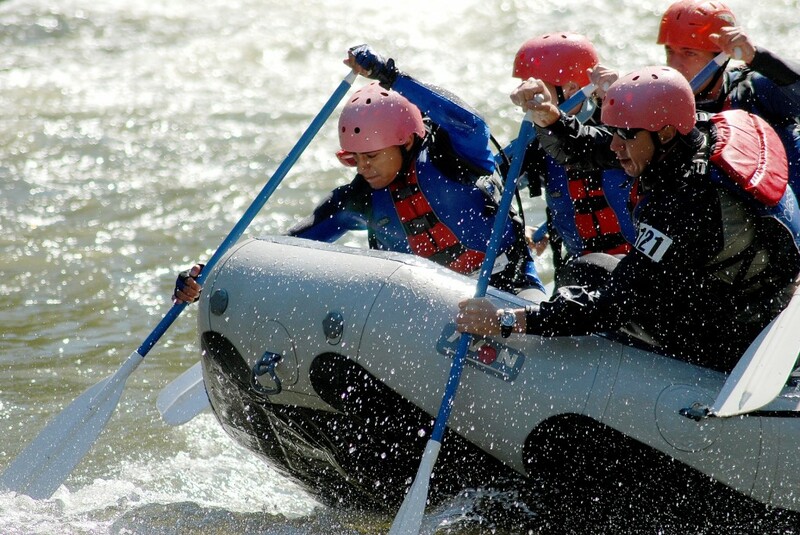 Facing new challenges prompts us to grow and develop new skills. To use an athletic analogy, you don’t build endurance until you push yourself to work harder. This multi-step process is a proven method to get work through challenging problems. When Should I Use Structured Problem Solving? It is important to use the right tool for the task at hand. This is a powerful method that takes some time to plan and use. As a result, it only makes sense to use it on medium or large problems. If you are facing a minor computer glitch, simply restarting your computer will solve 95% of such problems. If you are facing a problem with a multi-million dollar project, this process makes sense to use. Finally, this process is useful to apply when you are facing an unfamiliar or frustrating problem. Why Should I Use Structured Problem Solving? New Problems. If you face a new problem that initially baffles you and defies solution, look into using a structured process to address the situation. Stressful Problems. 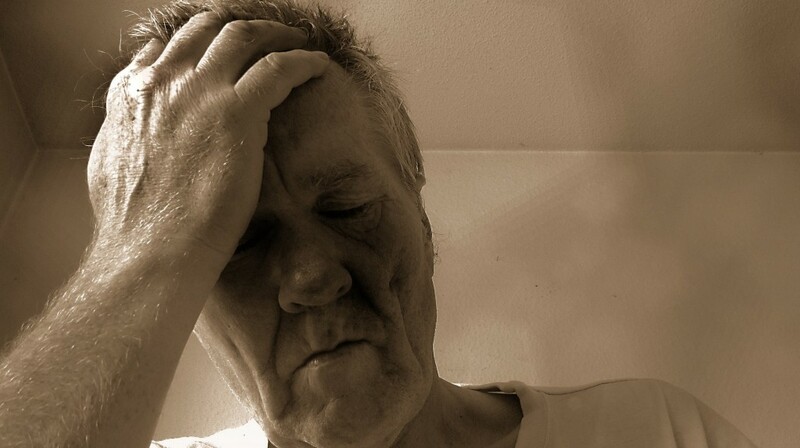 Certain problems – such as those involving weak skills or difficult people – trigger stress feelings. Emotion does help in motivating you to act. Unfortunately, emotion does not tend to generate specific solutions. High Risk Problem. High risk problems have the potential to cause significant damage to your organization and career if you do not take action. Priority Impact. If a given problem directly undermines your ability to achieve success on a priority goal, then it makes sense to apply some additional resources on solving the problem. Ultimately, you will have to use your professional judgement to decide whether and how to apply this scenario. If you are just getting started with this process, I suggest using it on a small problem first. That way, you can build confidence in using the strategy. Use these steps in sequential order to gain the best results in solving complex and important problems. At this stage, you are defining the scope of the problem you have to solve. Points to consider at this stage include: problem origin (if known), problem impact (e.g. on customers, on staff or reputation) and timeline to solve the problem. Note: the time factor is important to consider because it influences how much time you can dedicate to thinking through the problem. In extreme conditions, you may run through this entire process in less than an hour. 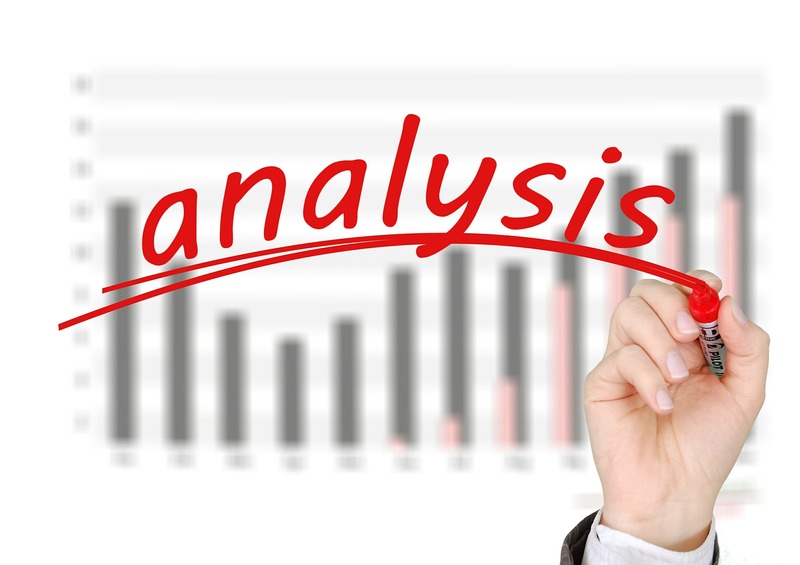 Putting the problem into a clear structure for analysis is one of the great insights that consultants and MBA graduates bring to their work. What does it mean to structure a problem? It means identifying the important issues. Example: Vendor non-performance in this case has the following points. First, there is a contract aspect to the problem. Second, there is a problem relating to our oversight and monitoring over the vendor. Third, this problem has an impact to the attendee experience. Popular structures to use include Porter’s five forces model, connecting the problem to company goals or connecting the problem to a balanced scorecard. According to research by Chip and Dan Heath in their book “Decisive,” most managers develop only two solutions: “Do x or do not do X.” It will come as no surprise that this approach rarely delivers success. Binary choices tend to have a 50% or greater failure rate. On the other hand, fifty solutions is probably too many to handle especially if you are working through a problem solving process on your own. The Solution Sweet Spot: developing three to five solutions is usually enough according to business consultant and author Michael Bungay Stanier. Hire a new vendor to deliver. Enforce contract penalties for non-performance. Escalate the issue to a higher level (e.g. your executive calls the executive at the vendor) to discuss the situation. Implement new milestones with daily status reporting. Cancel the event if there is no way to produce a quality outcome according to schedule. With a list of possible solutions on the table, it is now time to decide. If you face a personal problem or one that only impacts your work, choosing the option that strikes you as best is enough. In other situations, use a scoring process. In our conference example, your decision criteria could be: cost, quality and reputation. Writing up a few notes to explain your decision is helpful if you need to convince something else to support your decision. Example: I recommend hiring another vendor to complete the printing because we have a list of three backup vendors and the additional cost is within our planned budget. Note: For large scale problem solving, you may have to follow an organizational template or policy if your solution requires a large amount of money. In this step, you put the solution into action. Implementation may become a project of its own. In that case, you have a full toolkit of project management tools and processes to call on. Tip: If you are solving a novel problem, stay humble about your solution. It may not work or there may be a better way. 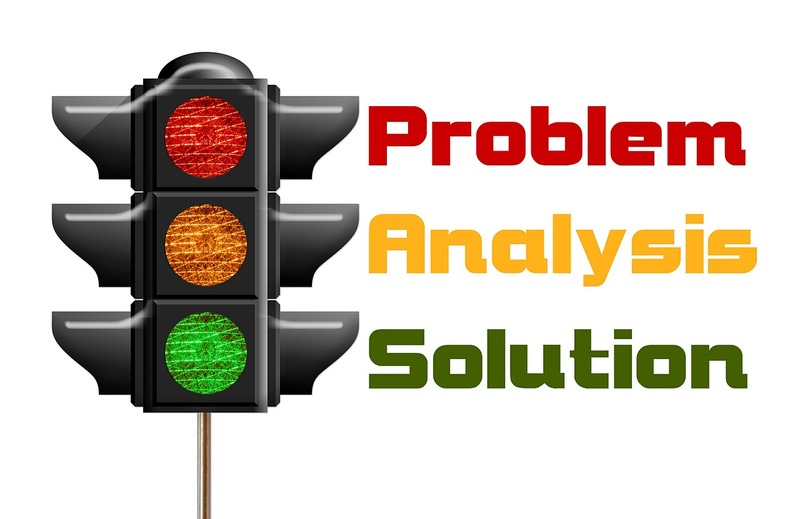 Monitoring the solution and situation is a key step to ensure the problem is truly solved. Failing to follow up – especially if you have assigned the task to someone else – is a recipe for disaster. Monitoring is also important because problems are sometimes symptom of a deeper problem. Tip: Increase the quantity and frequency of reporting when you are working through an important problem. In the conference example, you may ask for daily progress reports if the conference is ten days away. Consultants, authors and other professionals have done great work in creating tools and methods for business problem solving. In this section, you will find a few resources to continue your problem solving education. McKinsey & Company Case Interviews. The global consulting firm provides business cases and other resources to assist job applicants seeking a role at the firm. Take a look at the practice problem solving tests to refine your skills. CasePlace.org. Created by The Aspen Institute Business and Society Program, Case Place is a rich resource of case studies on a variety of organizations. Of special note: users can find cases by business discipline such as accounting, law and operations. Are You Solving the Right Problem?. 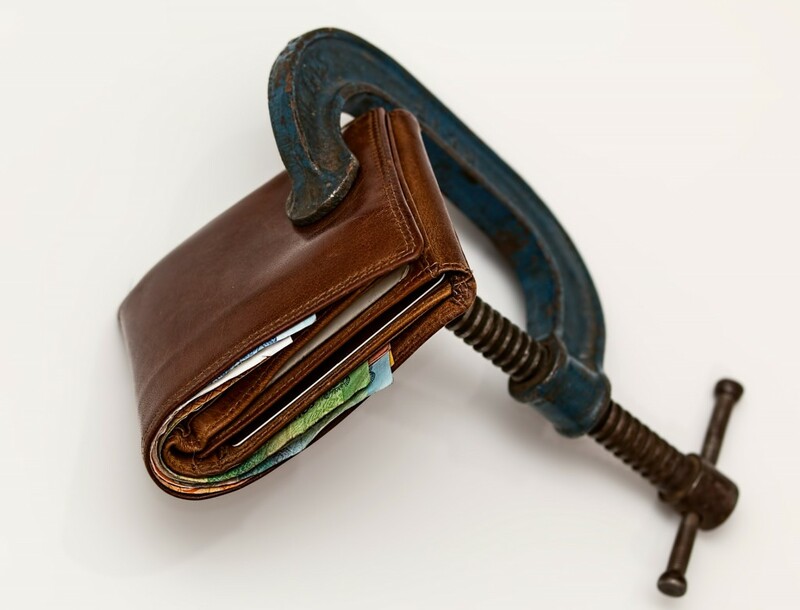 This Harvard Business Review article points out that problems vary in value. You may face several problems on any given day – choosing the right problem to work through matters.